We were excited to hear that Tampa Bay Times recently highlighted the success that Hernando County Schools has been having with their implementation of SchoolDude. Supervisor of Maintenance, Sean Arnold was quoted several times throughout the article as he described the benefits of the SchoolDude products that they have started using to date. The district is currently using MaintenanceDirect, InventoryDirect, and PMDirect to streamline various maintenance and facility management processes. According to the Times, Mr. Arnold believes that have the products in place "lowers frustration and saves money". Both things that SchoolDude has set out as a company to do. In the article, Arnold also gave an example of a piece of equipment that is estimated to be valued at $20,000. Using PMDirect, the district is able to track the cost of maintaining the piece of equipment. This allows them to analyze equipment life cycle and determine the benefits of replacement over repair when the time comes. Staff in the district are also using MaintenanceDirect to submit work orders for necessary repairs. In addition to improving service satisfaction by enabling requesters to receive status notifications, Arnold says that it is also "a better way to track our labor and material costs". 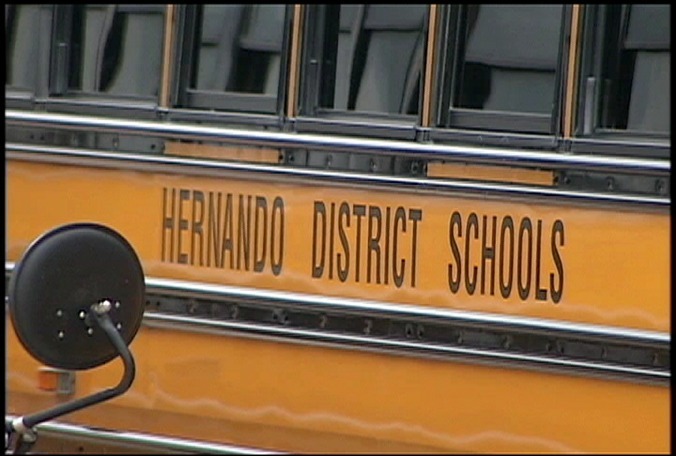 We here at SchoolDude.com are honored to be part of Hernando County District's success! Please be sure to check out the full article written about them in Tampa Bay Times.